You'll save money if you have a premium membership, as the plans are discounted to our members. 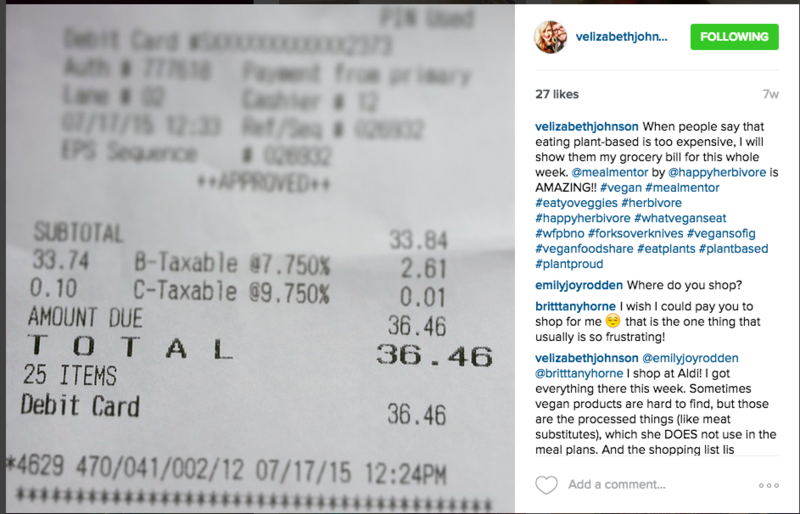 The meal plans also more than pay for themselves! 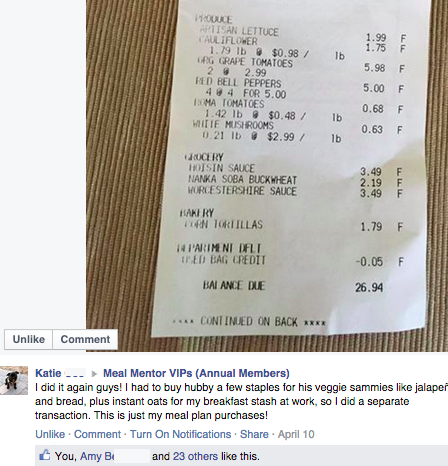 Most of our users report saving over $100 a month using the meal plans. 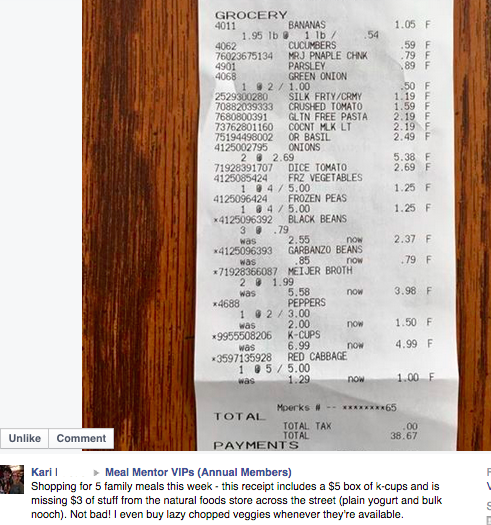 The average cost of groceries for a family of 4 is $35 to $70 or less for the entire week. 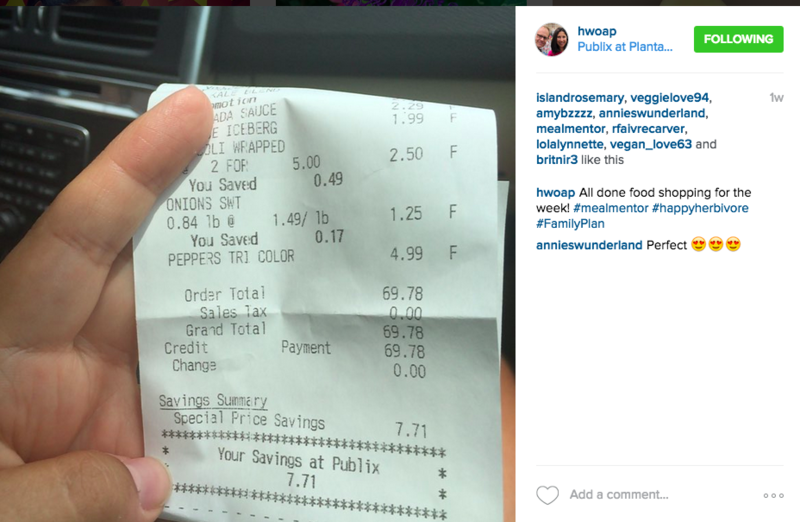 One dinner "out" can cost that much! The first week or so might be a little higher if you need to buy spices or condiments for the first time, but within your first month you'll see massive savings in money AND time.